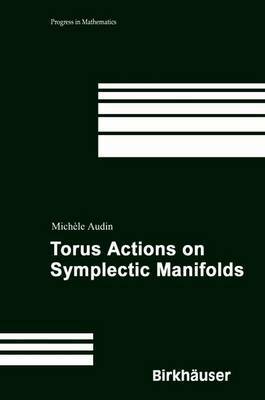 The material and references in this extended second edition of "The Topology of Torus Actions on Symplectic Manifolds", published as Volume 93 in this series in 1991, have been updated. Symplectic manifolds and torus actions are investigated, with numerous examples of torus actions, for instance on some moduli spaces. Although the book is still centered on convexity results, it contains much more material, in particular lots of new examples and exercises.